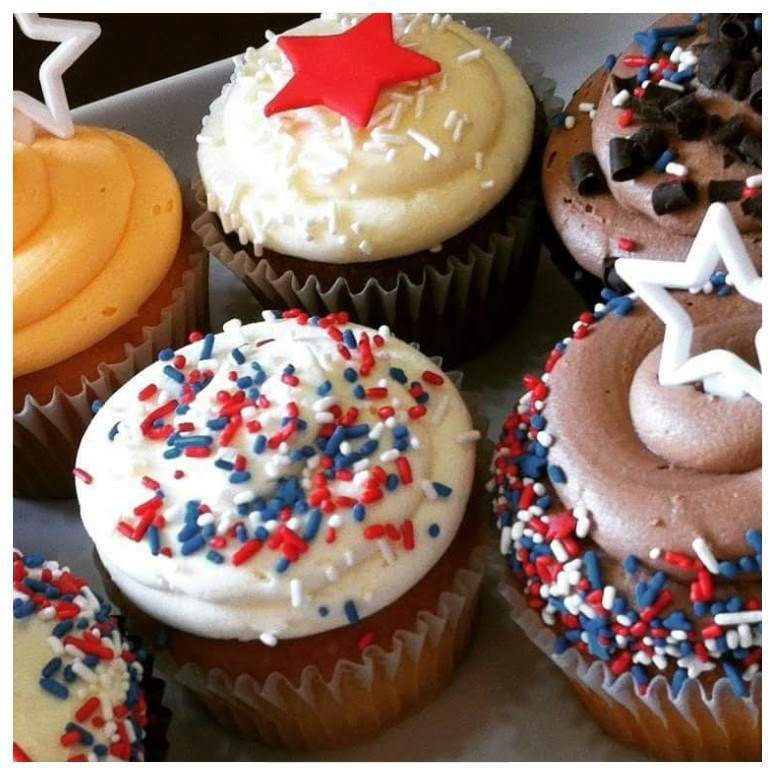 Join us at The Cup for our Star-Spangled Happy Hour! One lucky guest will win a dozen cupcakes on the spot each day. No matter what… everyone wins! CWE 10 a.m. – 6:30 p.m.
Edwardsville 10 a.m. – 4 p.m.